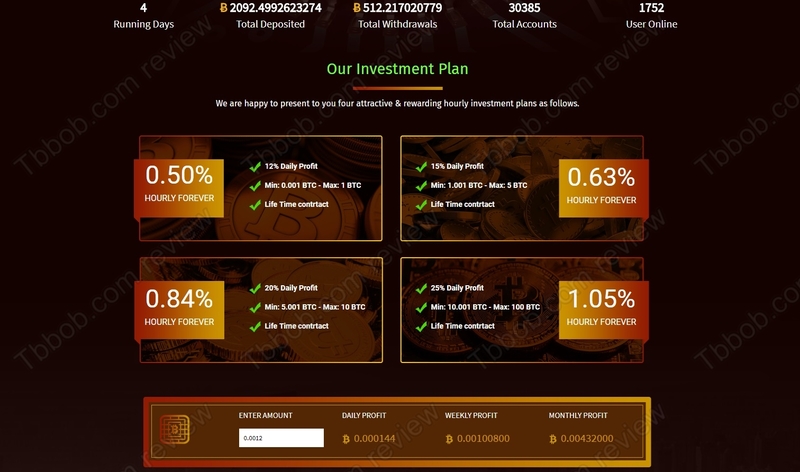 Read this review of MinerHash to learn why this mining program is a scam that you have to avoid. MinerHash claims to be a company that is cloud mining cryptocurrencies. This mining activity is allegedly so profitable, that you can invest with the company and get up to 25% daily profit. That’s more than 1 percent per hour. So, can you really make 750% on your investment every month with MinerHash? Unfortunately, MinerHash is an obvious scam, it has nothing to do with cryptocurrency mining. Nowadays cloud mining is not so profitable, in average it will take you one year to break even, meaning that after one year only your investment will be paid back, you will have zero profits. So, offering 12% – 25% daily is pure fiction in crypto mining, it is just impossible. In reality it is impossible in any legitimate business activity to generate this kind of profits. Only Ponzi schemes offer these returns, and even for Ponzi scams 25% daily is so high, that it has to collapse very quickly. You see, a Ponzi scheme will initially pay profits taking money from new deposits. It is just a financial game, a fraud. Every time there comes a day when withdrawals are bigger than deposits, which means the end for the Ponzi scheme. But some of these scams that are abusing cryptocurrencies don’t even start paying, they just collect money. 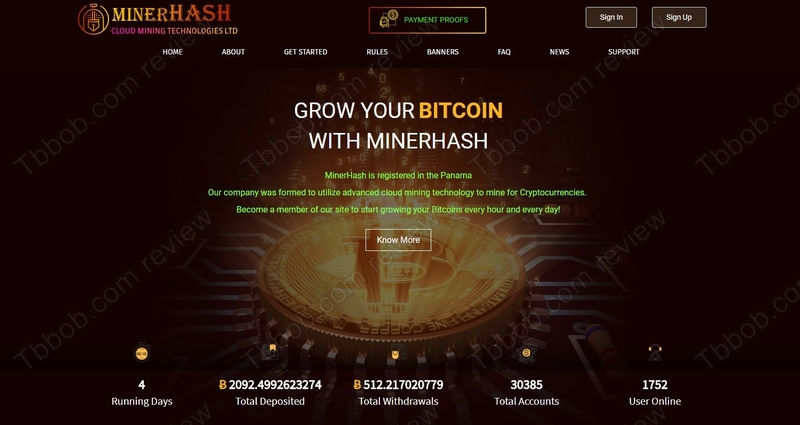 MinerHash is hiding in Panama and deposits are made in bitcoins only, so basically anonymous and irreversible. Once you send them your money, nobody will be able to help to get it back. MinerHash is a Ponzi scam that abuses cryptocurrencies, it is a fraud, stay away from it! The best way to make with cryptocurrencies is trading, you can try it on a free demo account. But don’t start trading with real money until you really know what you are doing, money can be made, but also lost in trading. I also join this platform and its sure a SCAM. I invested .002btc but when the time come to withdraw ,nothing happened.